One of the things we love about the holidays is enjoying a nice glass of wine with friends and family. 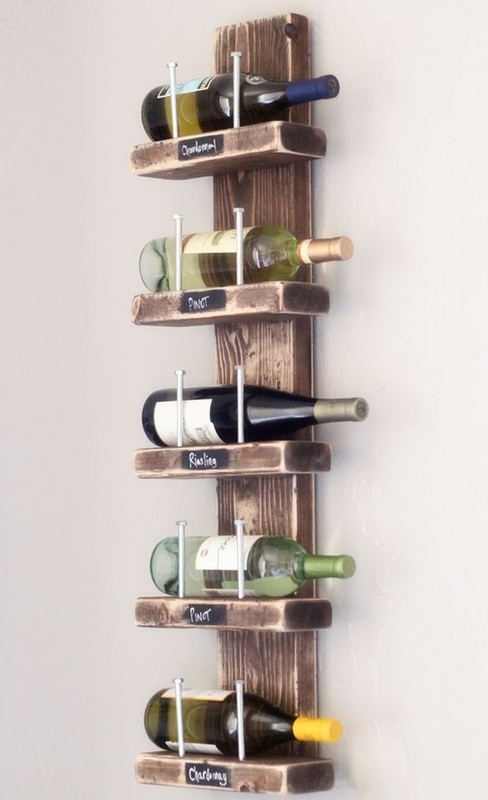 But as much fun as it is, this rustic wine rack leaves us conflicted: if we drink all our wine, what will we display? There’s something about the sight of wrapped presents that makes the holidays feel like the holidays. 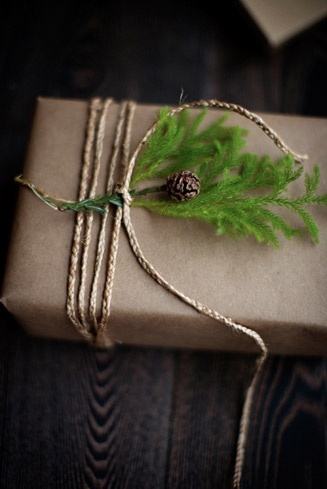 This year, skip the gaudy store-bought wrapping paper and go for something a little simpler (and a lot more beautiful). All you need is some craft paper, twin, and a few springs of pine. 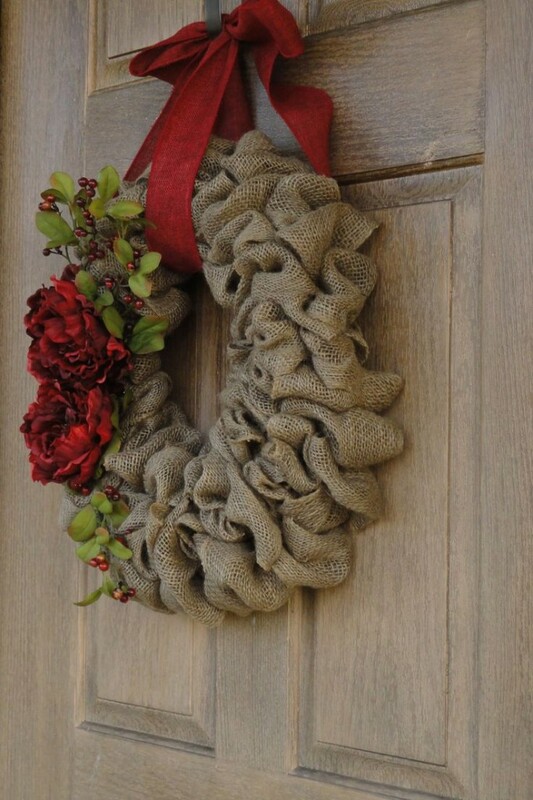 What’s Christmas without a wreath? Actually, it’s still fun, but there’s something about a wreath that makes your home feel a little more festive and welcoming. Normally, we’re all for pine wreaths but this year, we’re thinking burlap is the way to go.